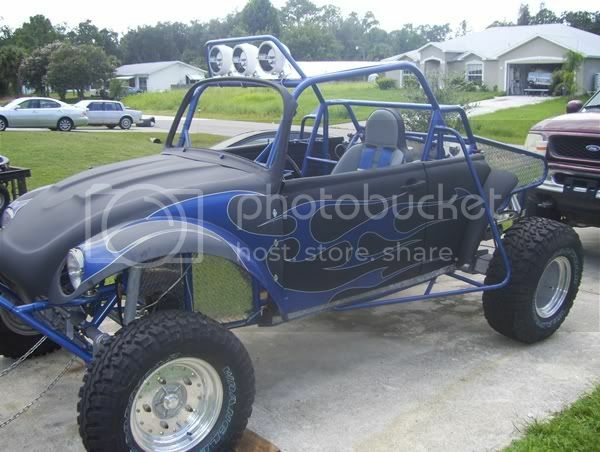 AzBaja.com, Home of the VW Baja Bug -:- Baja Forums -:- VW Volkswagen Bug, Baja, Bus, Sandrail and Thing -:- VW Volkswagen & Baja Bug General Discussion -:- Its getting close! 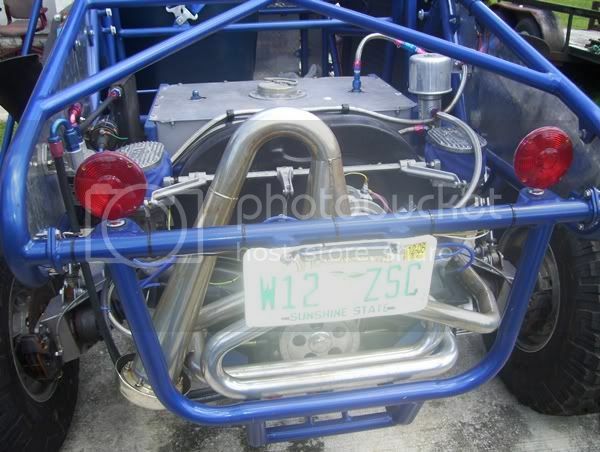 Baja Forums -:- VW Volkswagen Bug, Baja, Bus, Sandrail and Thing -:- VW Volkswagen & Baja Bug General Discussion -:- Its getting close! Post subject: Its getting close! I finally managed to get the baja started today. I also got the carbs tuned good enough for the car to idle. I didnt let it idle for long since I havent broke in the motor yet. I was hoping to do that today, but didnt feel that safe holding the throttle at 2000rpms for 20 minutes without someone there that new something about vw engines. 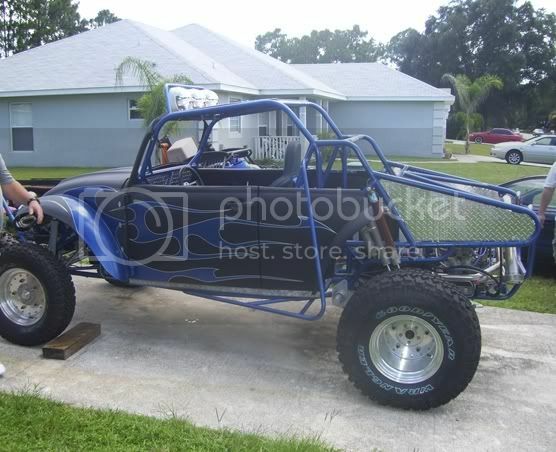 Hopefully I will get that done this week and be able to take it for its first drive this weekend! Does anyone know of a good shift linkage coupler? I have the poly one on there right now but it seems to slip from just going through the gears a few times. put some more pics up man! Post subject: Re: Its getting close! Hey thats a nice looking car! I am have some problems too. The bolts keep working themselves out. I cleaned them up pretty good this time and red locktited them. Trying to get ready for dune season. I've seen people lock wire them. I am going to try that if they come out after the red lock tite. Heres a couple new pics. I use this type of washer and no longer have bolts backing out any more.